MUMBAI: Vistara, Tata-Singapore Airlines’ full-service carrier, hasn’t had a spectacular start. In operation for over 100 days — operating 35 daily frequencies to 10 cities with six aircraft — the airline reported load factors of 53.6% during the month of March, the lowest in the industry. The average industry load factor, not counting Vistara, came to 79%. 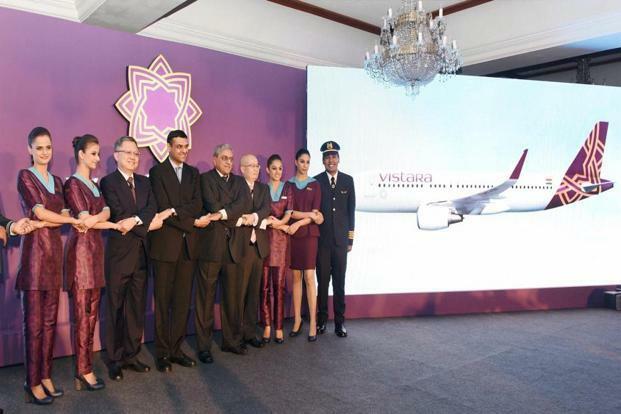 Vistara had, on an average, filled 58.6% of its planes in February and 45.4% in January. Other airlines like Jet Airways and Kingfisher Airlines had better initial results — 79% and 63% load factors, respectively, in their first months. Jet Airways, of course, had just one competitor in Air India. 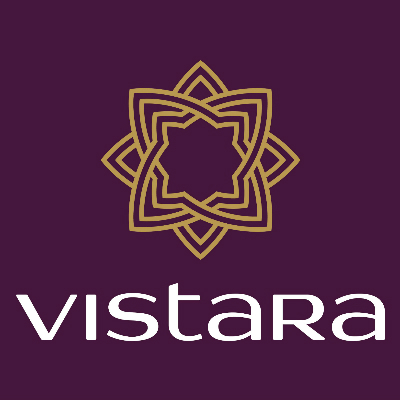 Vistara said its loads must be seen in the context of its three-class configuration which none of its peers offer. More than one-third of the airline’s seating capacity is premium — a combination of business and premium economy. But that raises a question on its volumes in the front end of the aircraft. 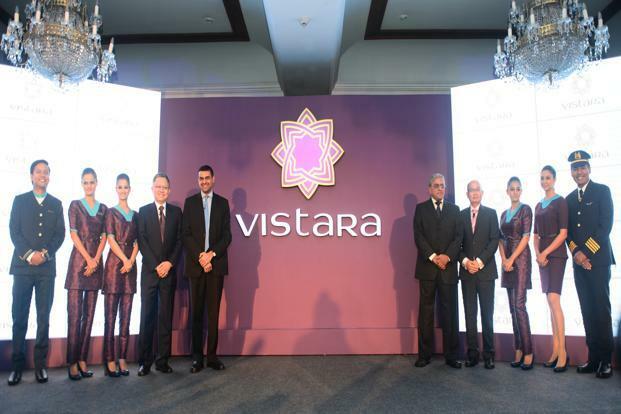 MUMBAI: Vistara-Tata Sons’ joint venture with Singapore Airlines—Friday said it has added Lucknow and Bangalore to its network and has opened bookings for flights to those destinations. “Starting May 18, 2015 Vistara will offer daily flights on the Delhi-Lucknow-Delhi route increasing the frequency to double daily flights from June 16, 2015 onward. The Delhi-Bengaluru-Bombay daily return flight will also commence from June 16, 2015,” the airline said. With these latest additions Vistara’s network now connects ten cities including Delhi, Ahmedabad, Bengaluru, Bagdogra, Guwahati, Goa, Hyderabad, Lucknow, Mumbai and Pune. Scaling up its network is crucial for the full service carrier if it wants to bolster demand for its product. HAMBURG: Indian passenger carrier Vistara Tuesday said that it has selected avionics major BAE Systems’ in-flight entertainment (IFE) system to provide preloaded content to its passengers across all three cabin classes in its fleet of Airbus A-320 aircraft. According to the airline, the BAE Systems’ ‘IntelliCabin’ IFE system provides wireless streaming of preloaded content to customer’s personal electronic devices (PEDs). The airline said that it will also provide a Samsung Galaxy Tab S tablets for its business class customers for using the IFE system. 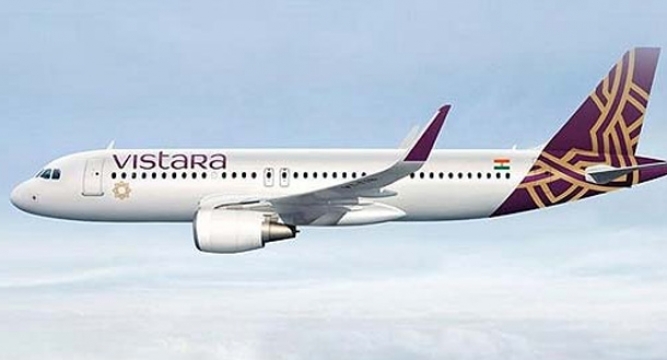 NEW DELHI: Tata-SIA joint venture airline Vistara today launched a flight service to Pune from Delhi to tap the growing traffic from Maharashtra’s second largest city, which is also the base of some auto majors including Mercedes, Volkswagen besides home-grown Tata and Mahindra. With the addition of Pune in Vistara’s route network, its customers can travel from its base Delhi to Pune, Mumbai, Ahmedabad, Goa, Hyderabad, Guwahati and Bagdogra and vice versa. and Bagdogra from the national capital. density ones, including its hub Delhi. 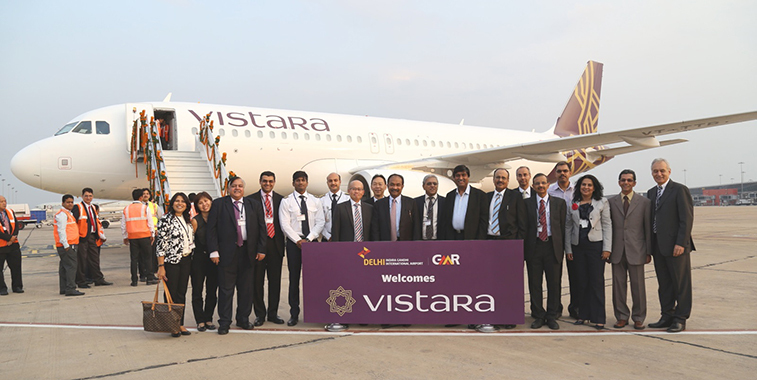 “We are very happy to expand our operations to both Guhawati and Bagdogra and we feel that improved travel prospects will provide these cities with the rightful visibility they deserve,” Vistara Chief Executive Phee Teik Yeoh said. 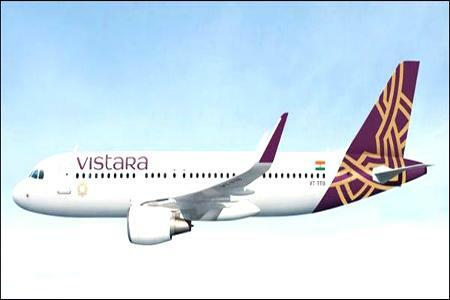 NEW DELHI: Tata-SIA joint venture airline Vistara today said it will launch a daily flight on the Delhi- Pune route from next month, which will take the new carrier’s total destinations to eight. From April 9, Vistara will operate a daily air service on the Delhi-Pune-Delhi route, for which the bookings have commenced from today, the airline said in a release. With the latest addition of Pune in the route network, customers can now book Vistara flights from Delhi to seven destinations — Pune, Mumbai, Ahmedabad, Goa, Hyderabad and Guhawati and Bagdogra, it said.